Certificate Dance of Death! We are done with the new website and ready to get back into developing Lunar Soil (kinda). Most of the work with the new site is done now! We moved the blog to a new server but will keep this one until we release the new one which hopefully will be soon. The first version of the store is done! Account and registration is working, secure downloads are mostly done, we still need code-signing though. GDPR compliant terms and services as well as private policy are in place. You will get both a Steam key and a DRM-free version when buying directly from us. So one important part for the new store is the new builds! We have actually never had a standalone installer for any of our games, we simply didn’t need that when having 3rd party stores. 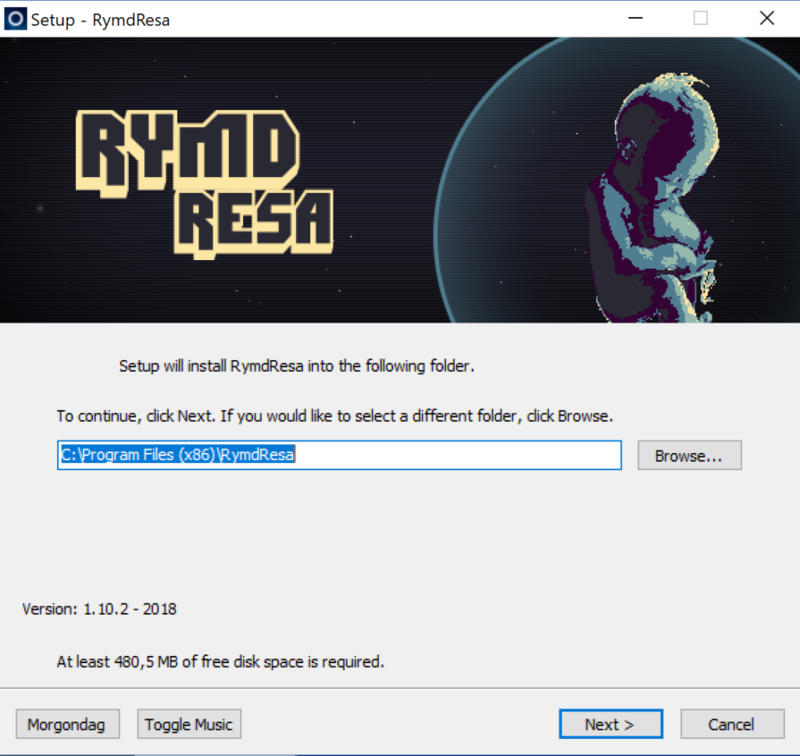 So now we’ve created both DRM-free versions without any steam-libs as well as installers for Windows. For Mac and Linux there will still be zip files, if those platforms grow (current market-share of around 1% Linux and around 2% Mac at the moment) we might make something prettier in the future. So in order to avoid the horrible screen of blue Judge Dredd in Windows you have to actually sign your executable, that goes for the installer as well as our game files. 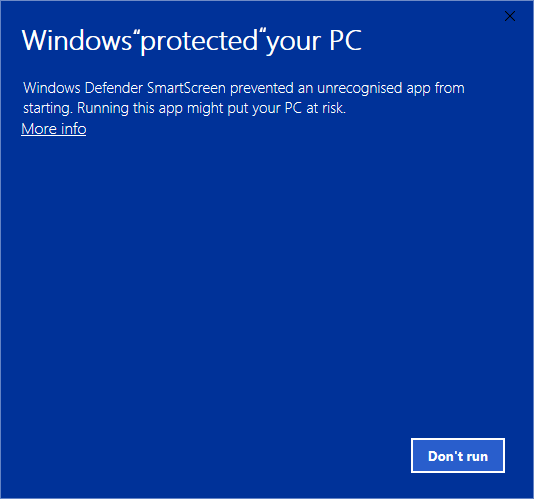 Ofc you can just disable Windows defender but that might not be such a good idea. When you install a game through any 3rd party store the actual game-files usually don’t need to be certified, witch by itself is quite strange and possibly insecure. We’ve had a couple of speed bumps in order to get the certificate out from a certified certificate certifier so we can use the certificate to certify code signing…. Because of bureaucracy.. ( say that quickly 20 times). 99 sales calls problems but a certificate verification call ain’t one. We made a discord last week, and we’re now 26 happy but a little quiet discordians hanging around talking about pants, servers, code etc and listening to music together.